1.5.15. | Andy Payne-Wildlife Photography! 1.5.15. – Andy Payne-Wildlife Photography! Overcast with a chilly wind at times! Wow! I hope this isn’t a bad sign for the rest of May! I Met Ken, Dave and Simon looking for the Wood Warbler. Although it had been seen in the morning and around dinner time. There was no sign of it while all four of us looked and listened. We did get to see a Tawny Owl, which had upset one of the woodland Jays. 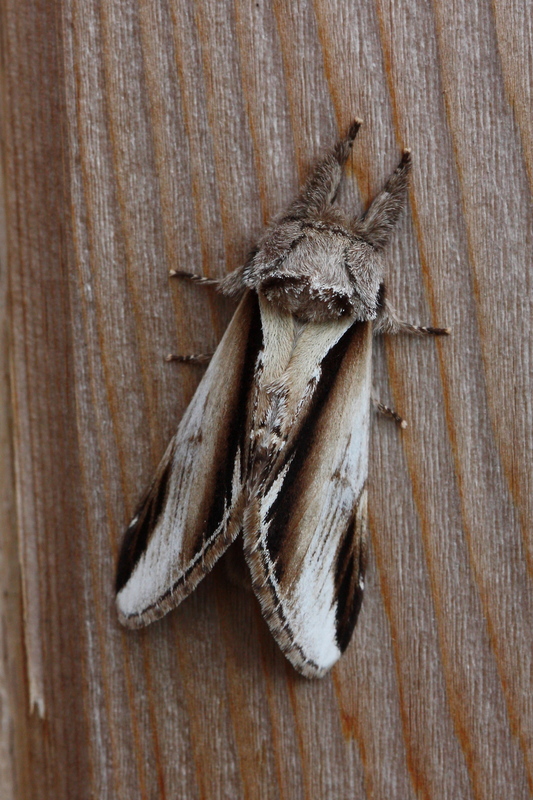 Only photo I got today was this Lesser Swallow Prominent, on the door of the SWT Wardens Office. I first thought it was a Swallow Prominent, which I’ve seen many times before. 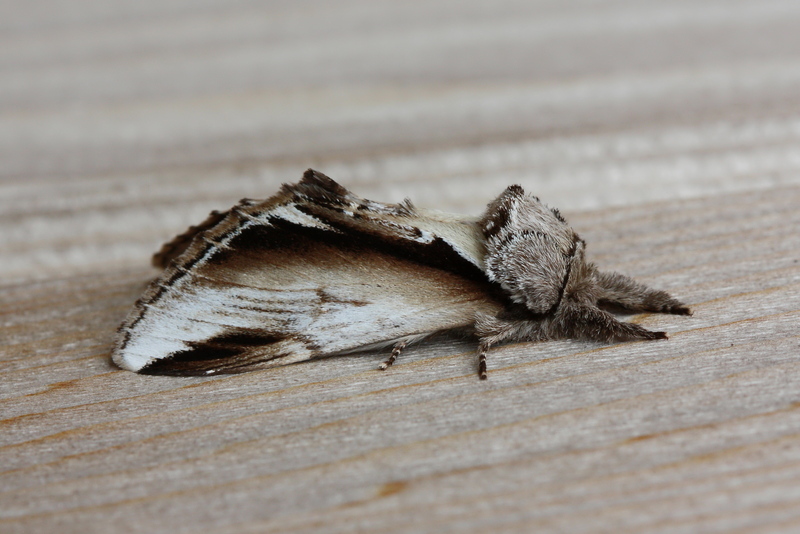 This Lesser Swallow Prominent is a new moth to my list. So really I should be pleased about that fact…. ← 30.4.15. Last Day of April.